This is the world's first flight tracking game, using the same data as your favourite flight tracking app. 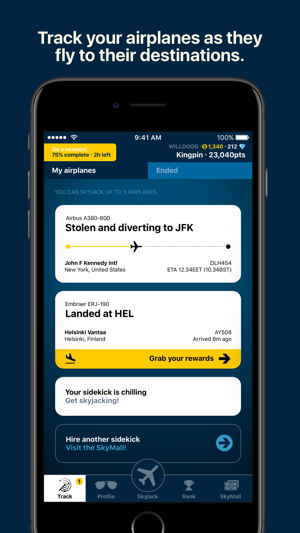 Skyjacker allows you to grab airplanes as they fly near you, battle other players and complete missions wherever you are in the world. - Augmented-reality strategy airplane game. - Uses real-time flight data. - (NEW) Time-based missions to earn in-game Diamonds. 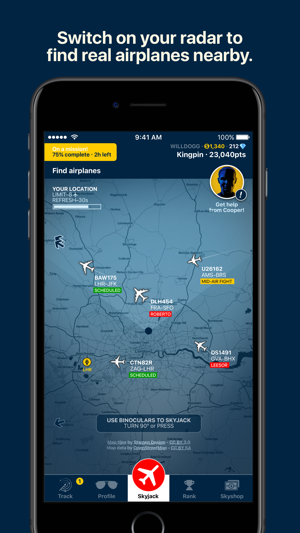 - Point your phone at the sky and grab airplanes as they fly near you. 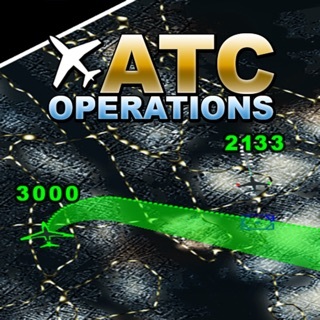 - Track your airplanes as they fly. - Fly airplanes to their original destination. - Battle other players as they fly over your location! - Deploy radar jammers to stop attacks on your airplanes. - Over 600 airplanes to collect, the rarer the better. 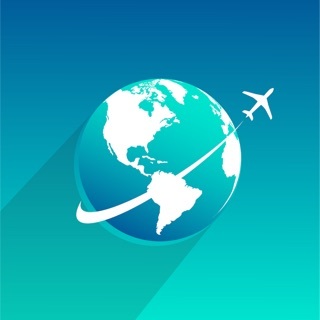 - Unlock over 7,000 world airports, collect bonuses and unlock features the more you fly there. 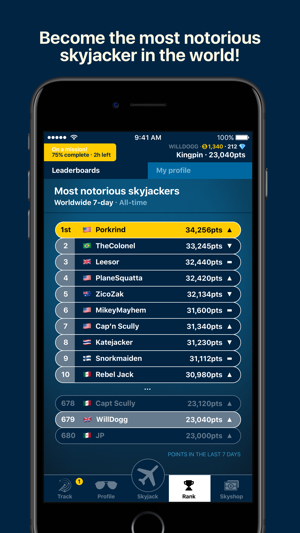 - With a 7-day rolling leaderboard, can you become the most notorious skyjacker in the world? This is a game! It is built for fun and not for any activities that might endanger yourself or the lives of others. 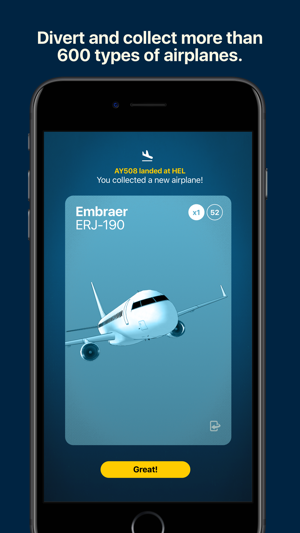 The flight data used in this game is publicly accessible and used by many other websites and plane tracking apps found in the App Store. If you need fully comprehensive information about flights, aircraft, airlines and fleet data, or want to track your Gran's flight, we recommend you buy a ‘proper’ flight tracking app, they’re really good. We've added aircraft type to your radar! A lot more work to be done!!!! So far I’m having a lot of fun with this app. I’m hoping that the developers put photos of the type of planes and airports you collect and unlock. When turned horizontally aircraft shows FL310 and it says it’s on final approach and cannot be skyjacked. Please fix! This game has incredible potential for greatness as long as hard work and dedication is put in by the developers! I really like this game and I think it’s a cool concept, however when I turn my phone sideways, it doesn’t go into binocular mode, and I can’t tap any buttons. Please fix this problem, I want to play the game with binoculars. Thanks! Hi Mmkmountsi. Sorry you're having problems with getting the (AR) binoculars working. One thing you could try is to turn off screen rotation lock (if it's on). 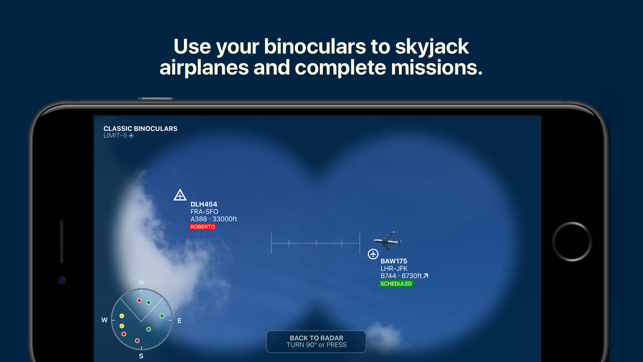 Another thing to try is to tap the button at the bottom of your radar screen "Use binoculars to skyjack - turn 90 or press". If you still having issues, please email support@51stparallel.com. Hope you try us out again. Thank you. Great game a lot of fun, however still waiting for all those “coming soon” features. It’s been over a year starting to fizzle out.